In 1962 with radio at the height of its popularity and the demand for good salespeople high, Robert Berman a young “Yellow Pages” salesman from Chicago took his sales skills and moved into the radio broadcast industry. He began selling advertising for a local radio station, WYNR. 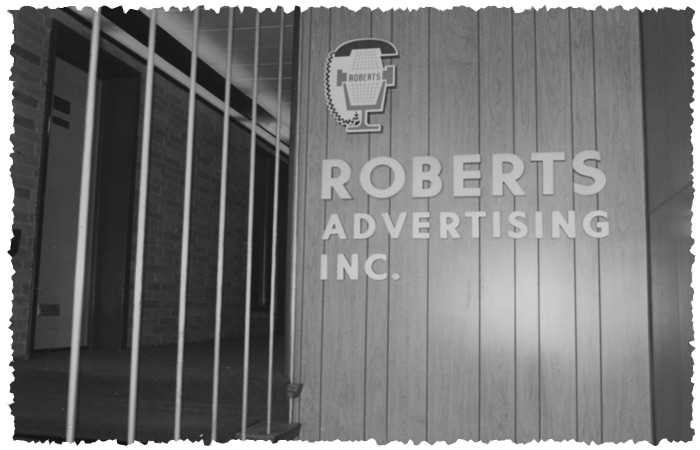 The next summer in 1963, Robert went off on his own and opened a small media company called Roberts Advertising, located on the Northside of Chicago. Robert signed up his first radio station in Elkhart, Indiana. In the late 60’s, the cost to conduct business over the telephone in other states were expensive and cost prohibitive. One week at a time, Bob and a small crew of sales reps went on the road visiting a handful of Midwestern towns. Once settled in to their hotel, the “Road Crew” as they were known, would sell local advertising to businesses for the stations they were contracted with. It quickly became clear there was a large demand for good salespeople and many local stations simply did not have the money or sales personnel to meet the demand. 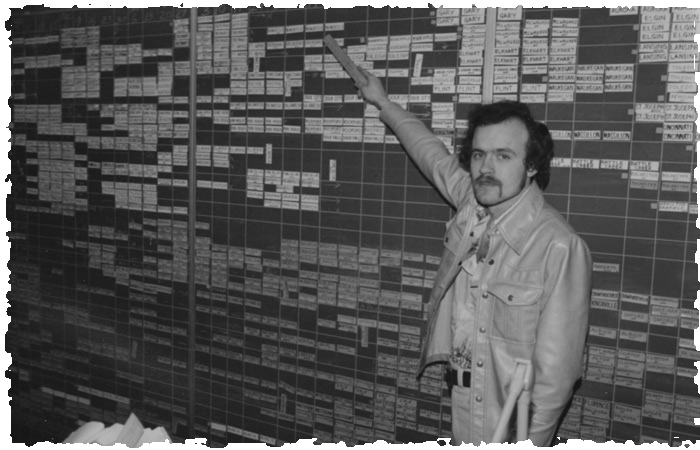 As technology improved in the 70’s, it became a lot easier and cost effective to sell by telephone from a central location. 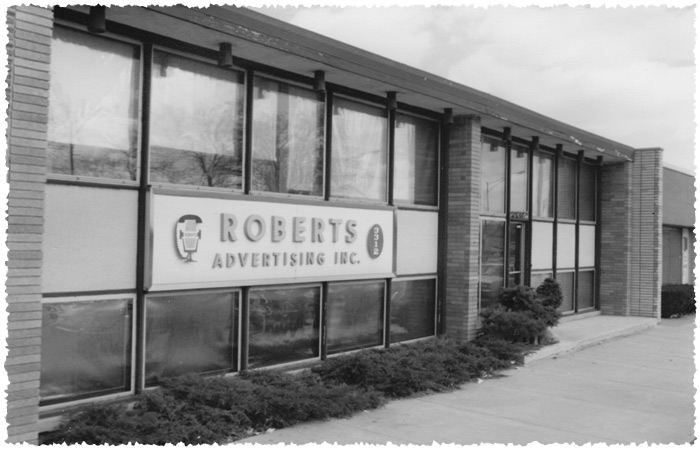 Roberts Advertising moved to a larger facility in Chicago and opened its first national sales office. In 1983, Roberts Advertising consolidated several of its companies into one and named it Radio Advertising Inc., also known as RAI. Today, RAI is under the same ownership, and has future goals to continuously expand its North-side location. RAI has a team of over 70 experienced sales associates and over 25 administrative staff. 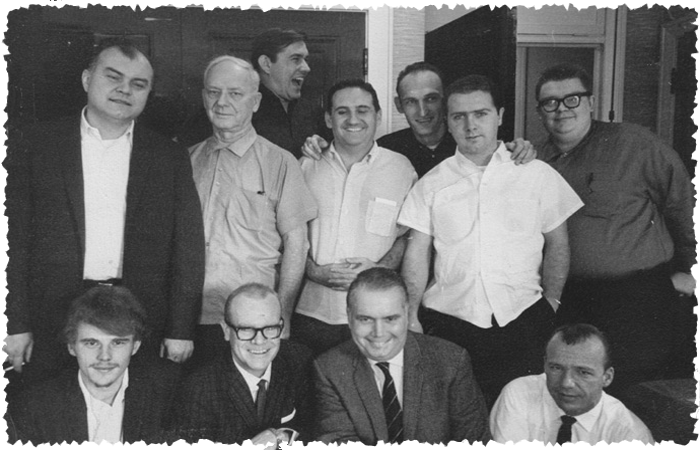 In our 50 plus year history our team has produced and sold several million ads for more than 7,500 radio stations throughout the country. READY TO LAUNCH YOUR OWN PERSONALIZED AD CAMPAIGN? Click here, to contact a manager. Copyright © 2016 Radio Advertising Inc. All rights reserved.